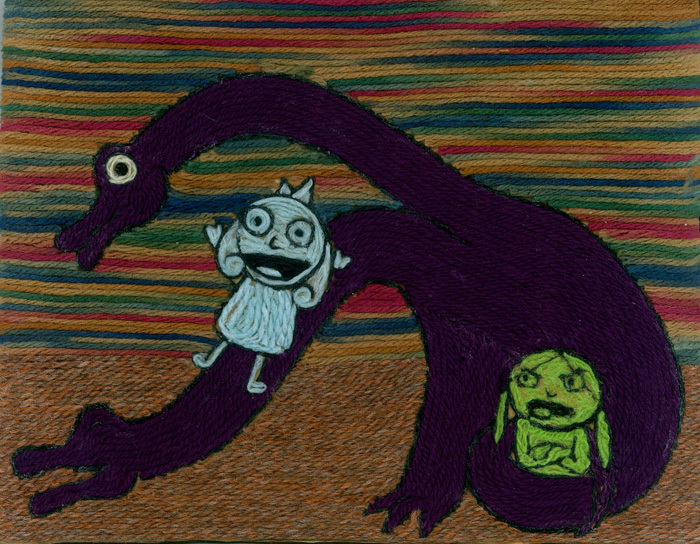 Thank you to everyone who entered the 2009 Making Fiends Art Contest! Naomie will receive three Making Fiends art prints, the Making Fiends Season One and Season Two Web Series DVDs, and a signed DVD of the tv series! All winners will receive a limited edition Making Fiends Art Print and a Making Fiends Season One web series DVD! Entries must be received by November 3rd, 2009.